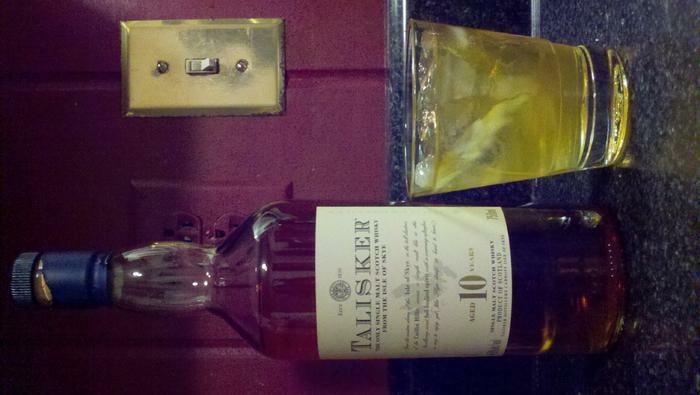 Tonight mine is Talisker 10 year, great stuff, the after taste is really a leathery taste and very smooth. mysticguido, Mvcrash, milehiscott and 2 others like this. mysticguido and EAGLESKADU like this. mysticguido and jsuiters like this. mysticguido, HamburgO, alb1981 and 11 others like this. 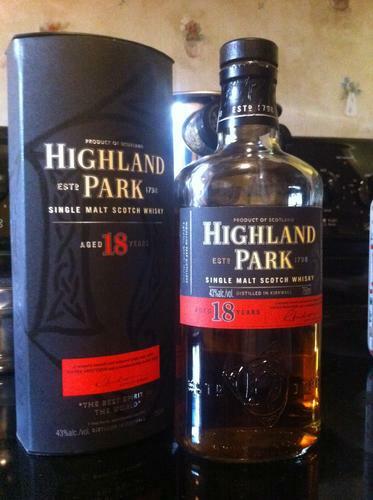 Highland Park 18 year. No glass in the pic, but neat is the only way I drink scotch!!! mysticguido, alb1981, Ranger5277 and 1 others like this. 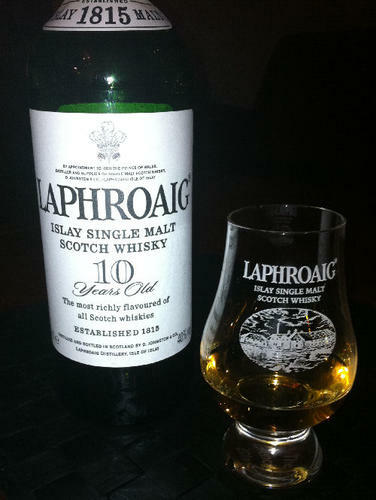 That sir is a very nice looking bottle. A very tasty bottle too!!! 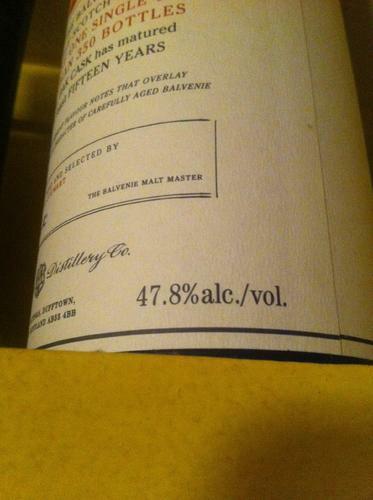 While I technically didn't have this today, I'm currently working on a bottle of George Dickel Tennesse Whiskey. 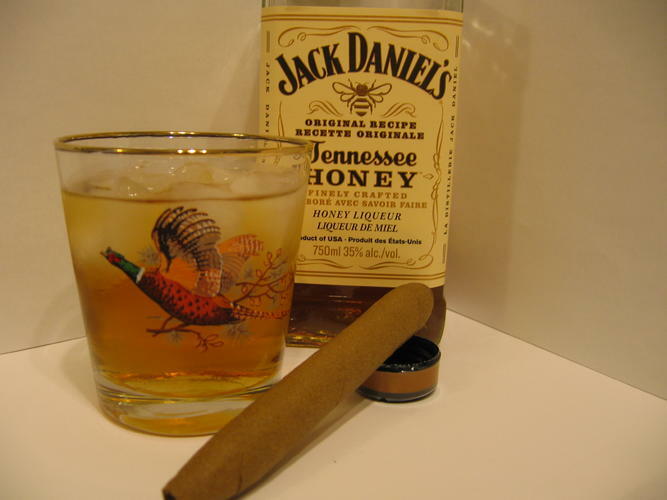 Smoother and sweeter than Jack Daniels and well worth a try. Saturday I a few fingers of Famous Grouse. Not my favorite but I think its something I'll keep on hand for a while.